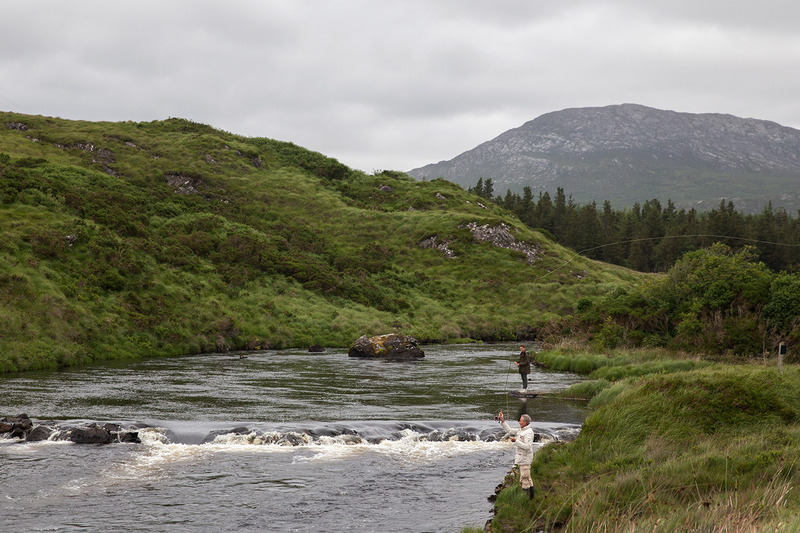 Connemara National Park is one of those offbeat locations that undoubtedly strengthens a love for Ireland. 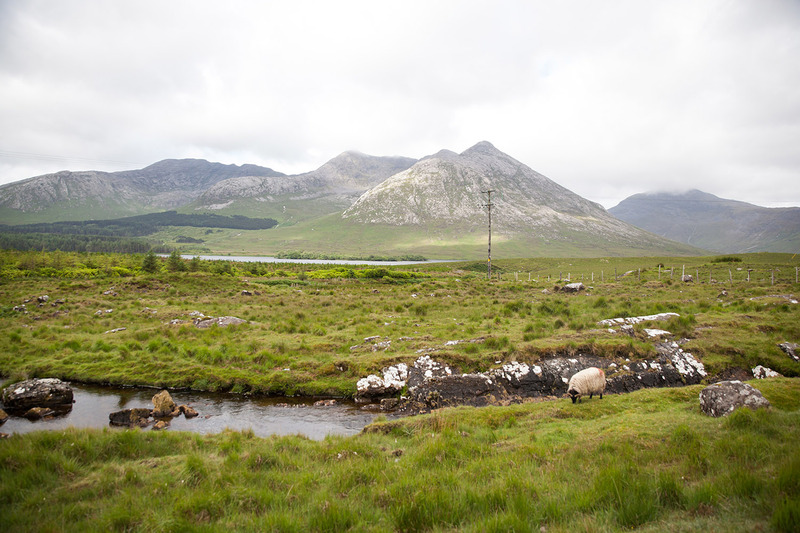 The park is situated in the west of Ireland in County Galway (roughly and hour drive) and comprised of majestic mountains, expanses of prehistoric bogs, misty lakes, delightful valleys, grasslands and spectacular beaches. 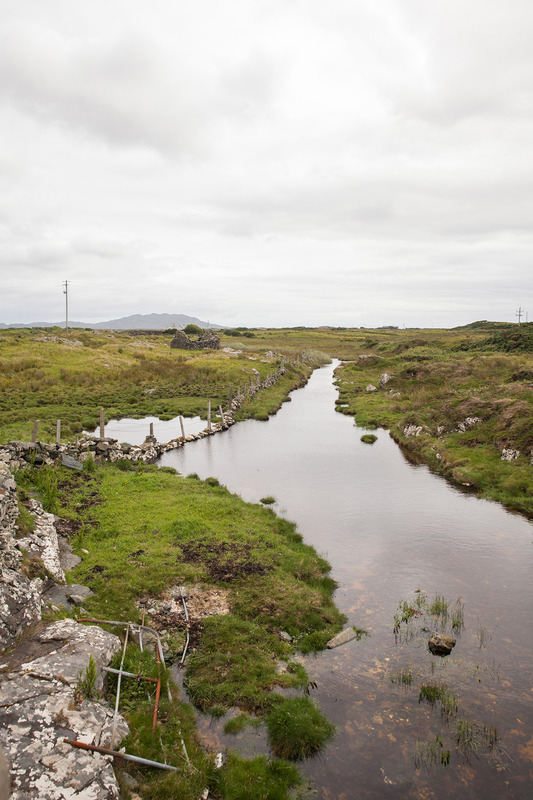 One could easily spend their entire life in this rural outpost along the Wild Atlantic Way and still not discover everything. 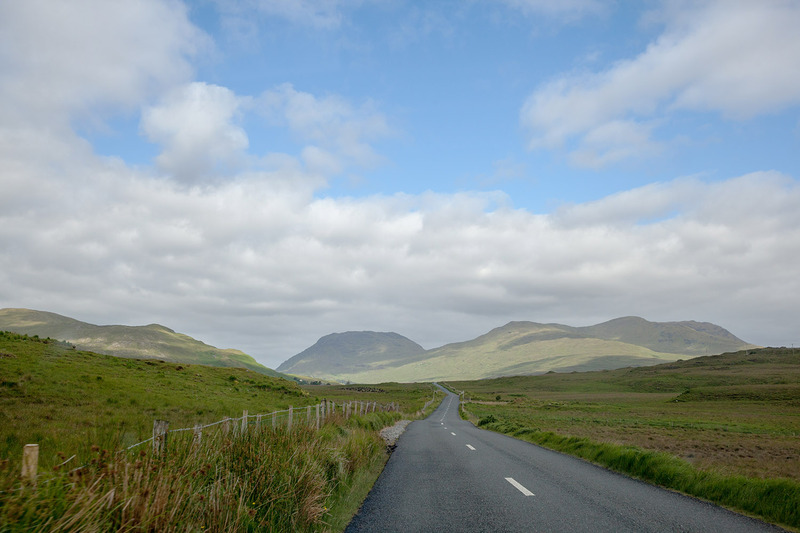 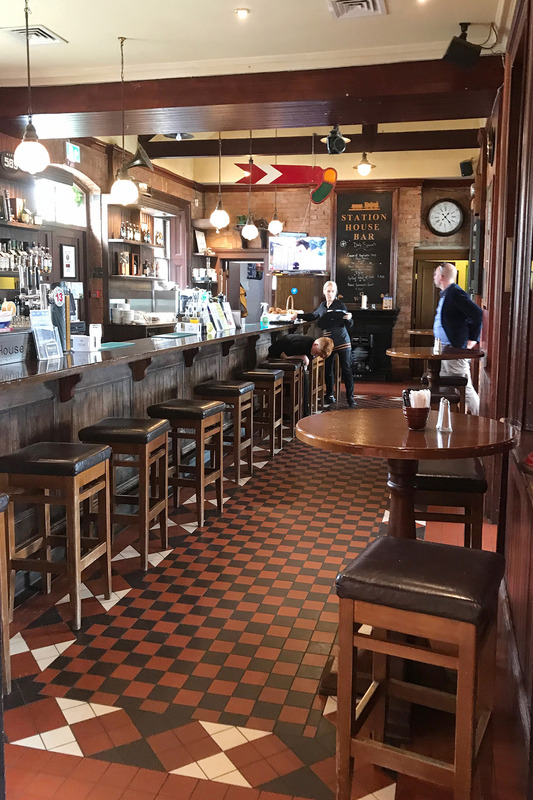 To enjoy the heart of the Connemara was quite simple: drive along the N59 starting from Galway and follow the loop to the Connemara National Park visitor center in Letterfrack. 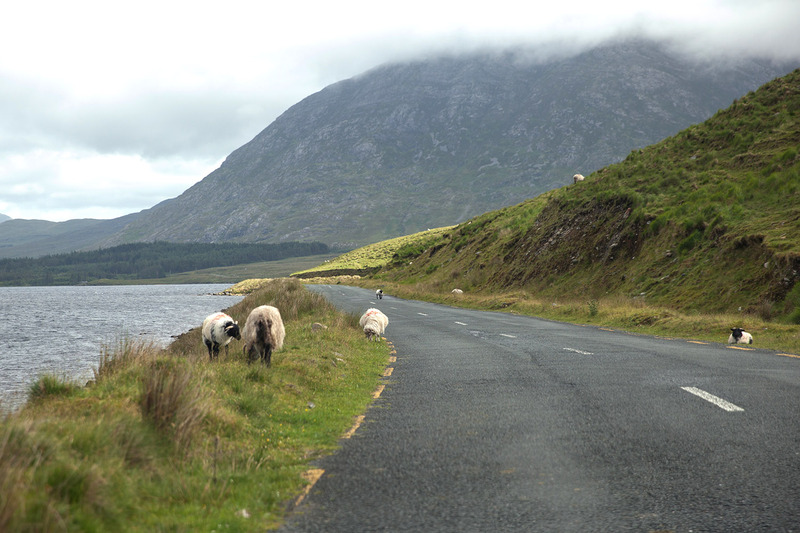 This amazing drive meanders through immense mountains, vast lakes and herds of sheep grazing in the middle of the road. 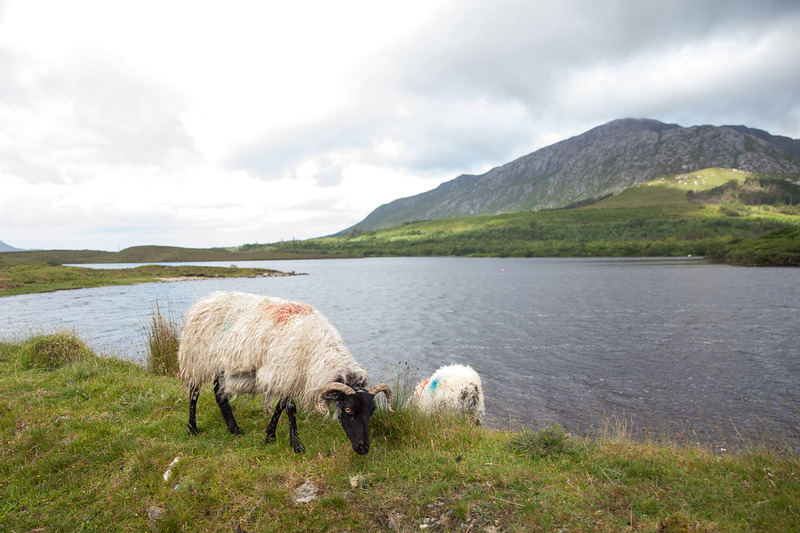 The sheep was one of the highlights of our daughter’s trip! 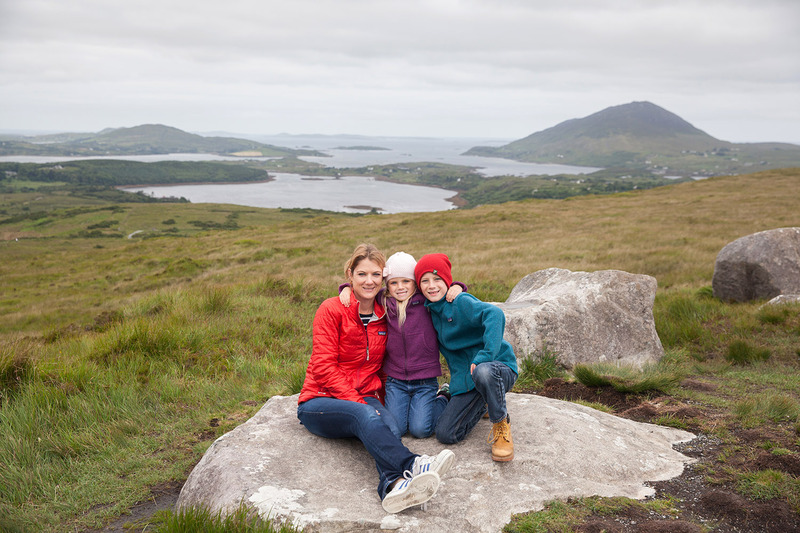 We opted to spend majority of our day in the Connemara area hiking, so we only stopped briefly for a few pictures. 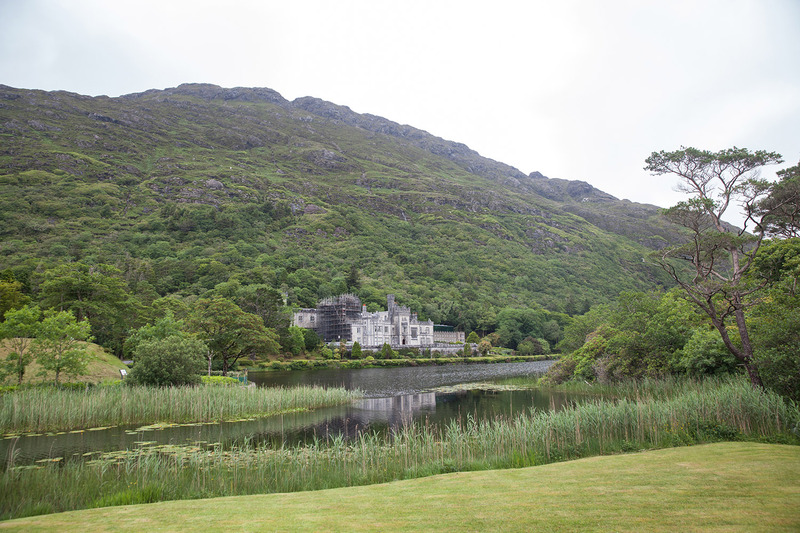 If you have more time, admission will give you the opportunity to see a few restored rooms inside the abbey, walk along its forested paths and experience its extensive garden. 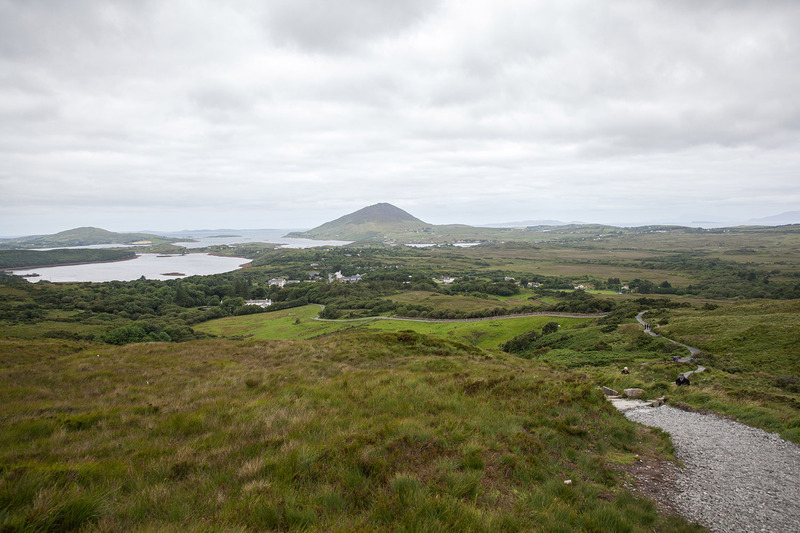 The Lower Diamond Hill walk is a trail slightly under 2 miles (3 km) with modest climbs along the route. 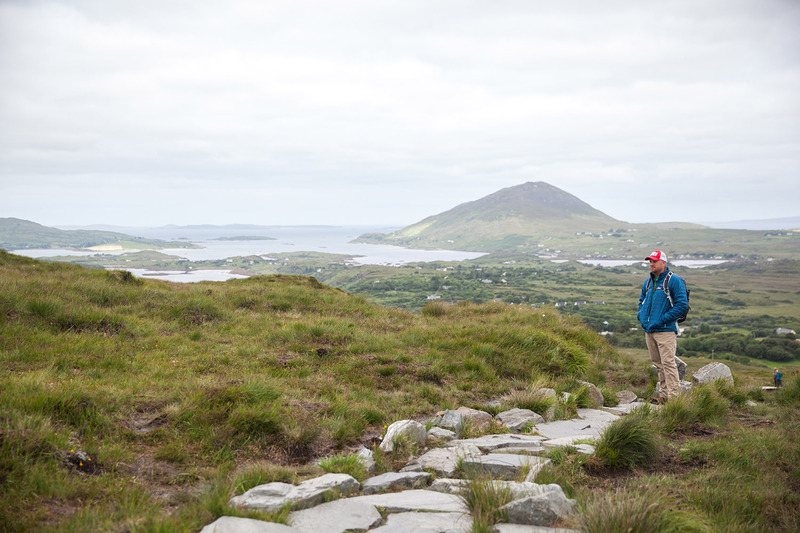 The trail offered some fantastic views of the surrounding Connemara countryside, coastline and islands. 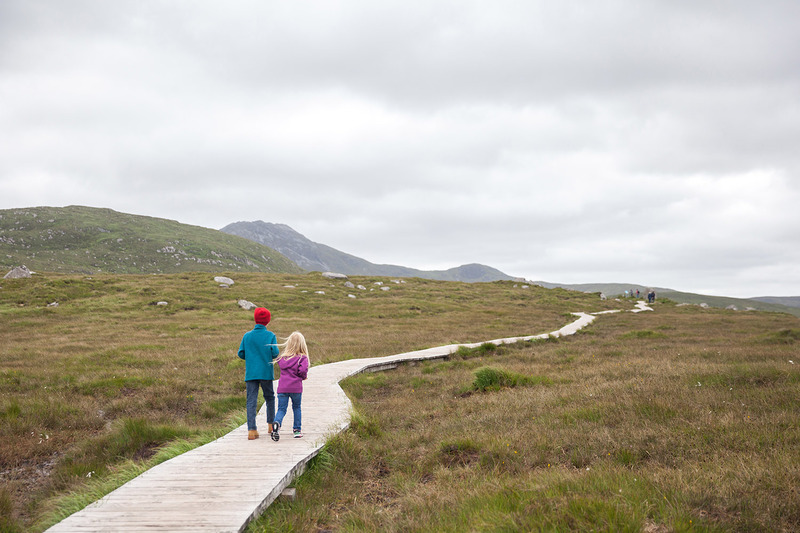 The hike took a couple hours but not too challenging for our kids who screeched with excitement crossing the wooden boardwalk passage over the bog. 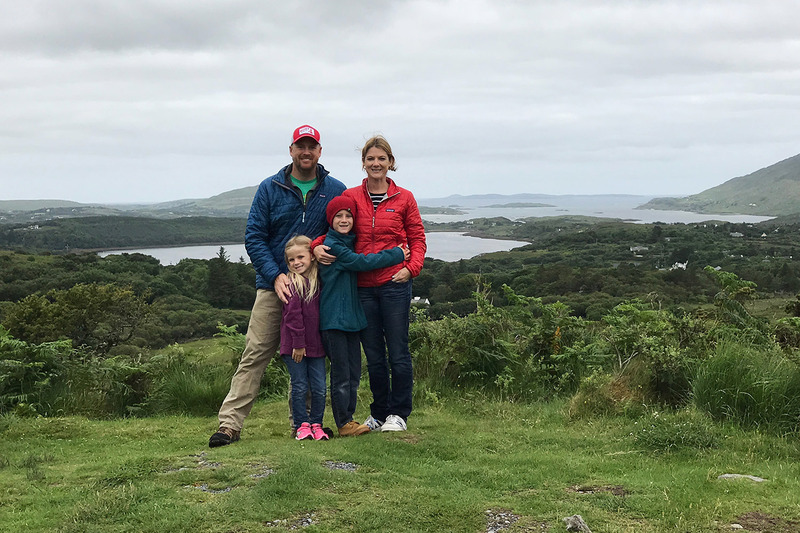 After our hike, we rested our feet in the idyllic seaside town of Clifden with a few pints and a fantastic Irish meal. 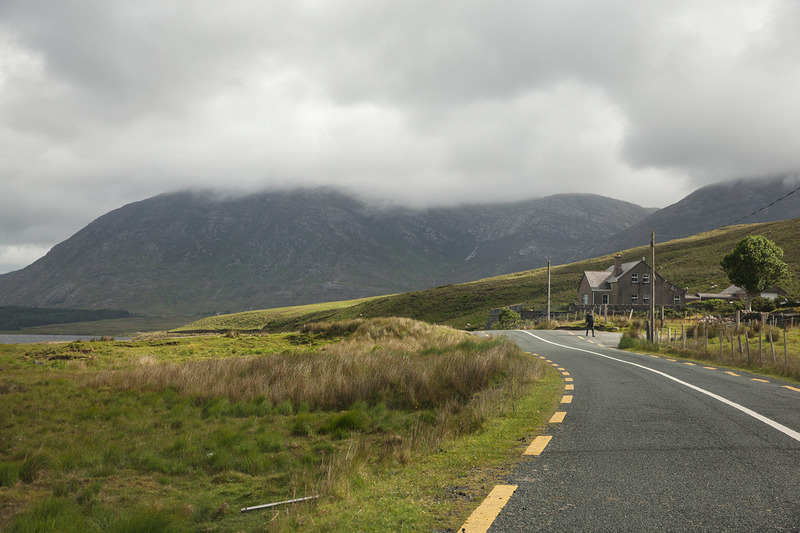 From Clifden, we took the R341 towards Ballyconneely and Roundstone. 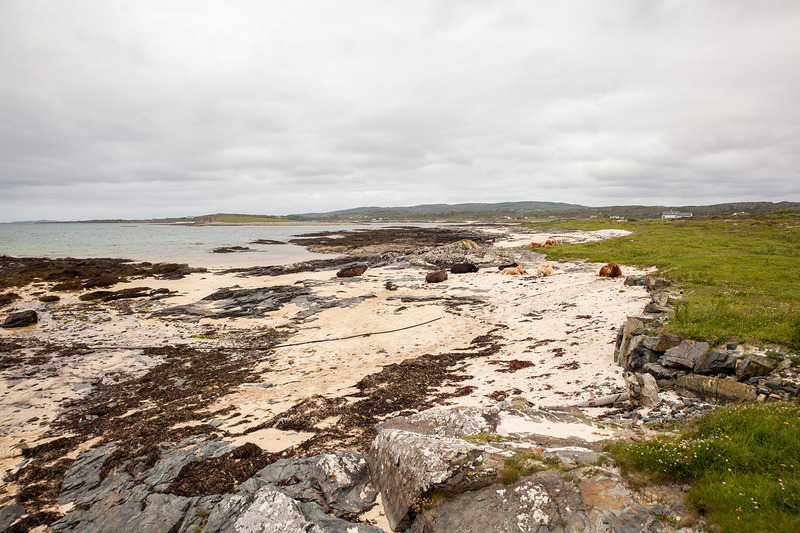 There were so many beautiful beaches and hidden corners along this off beaten path. 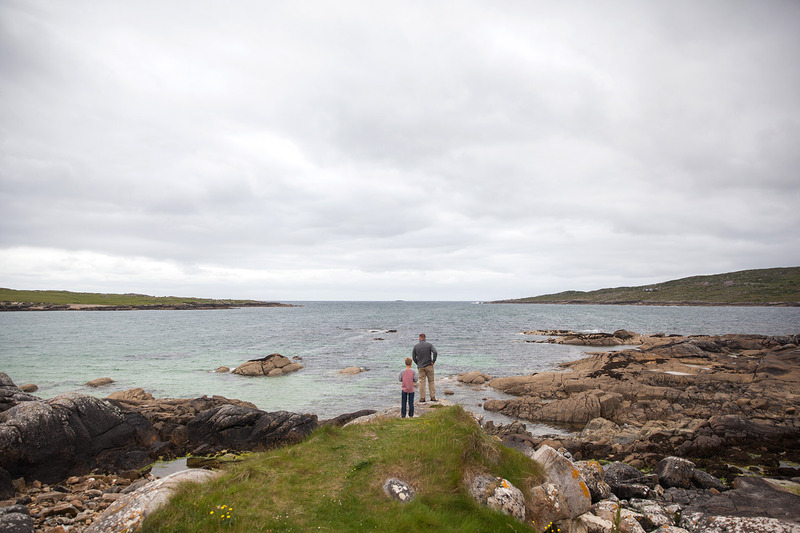 Whether we were passing a babbling brook or gloomy marsh-like seacoast every stop took our breath away. 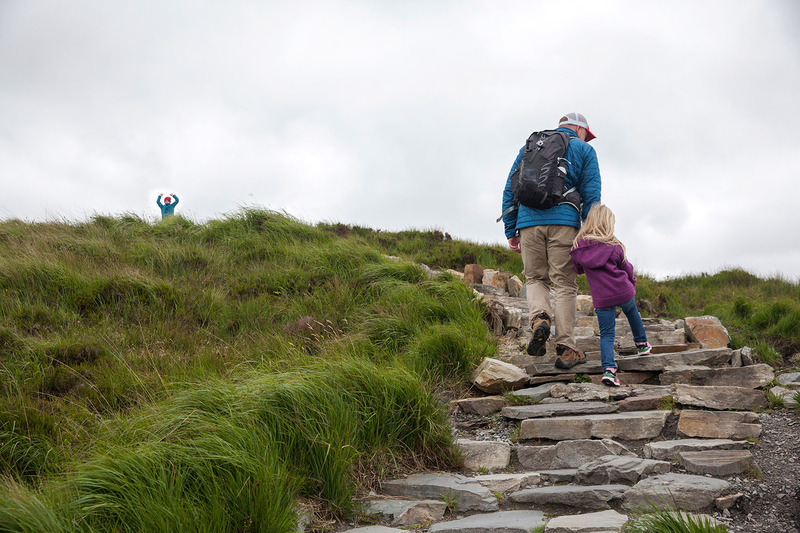 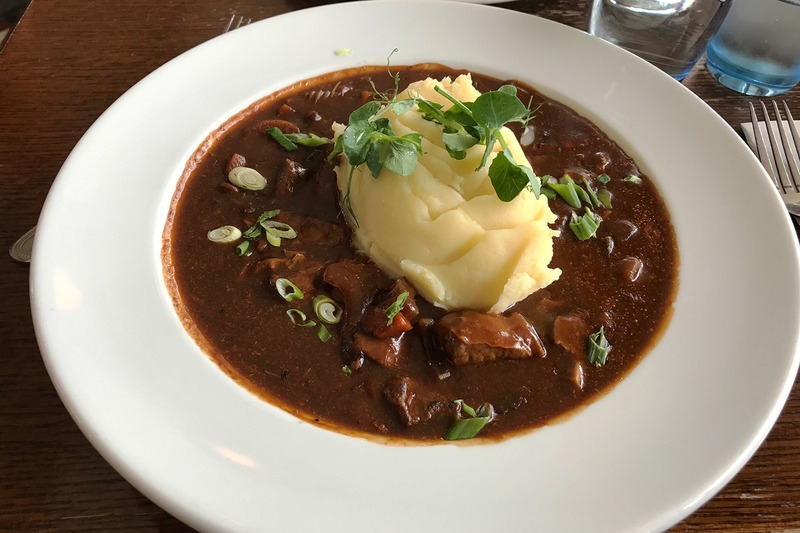 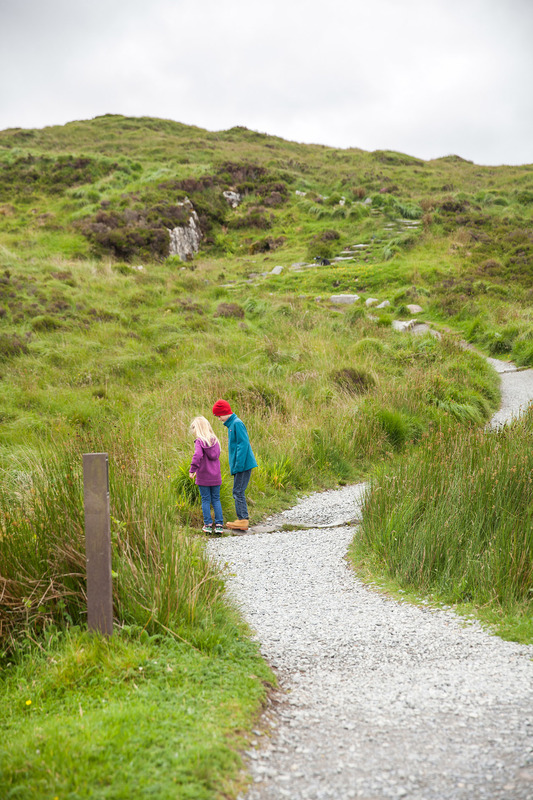 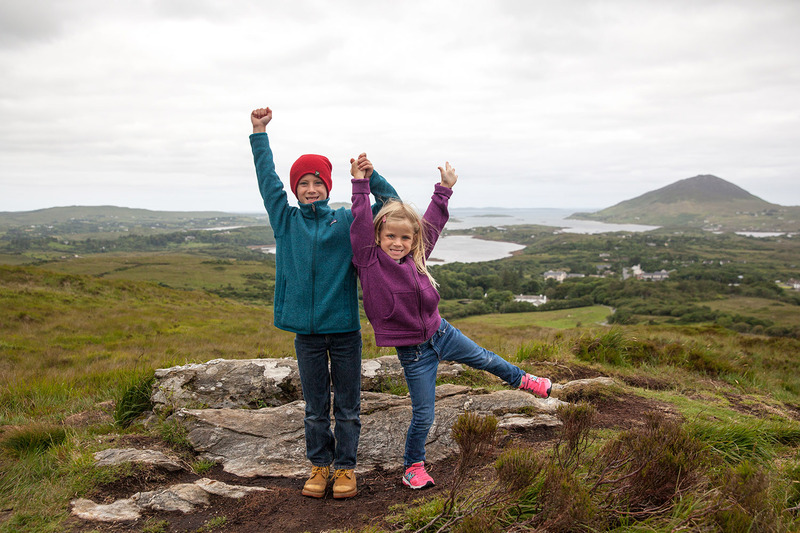 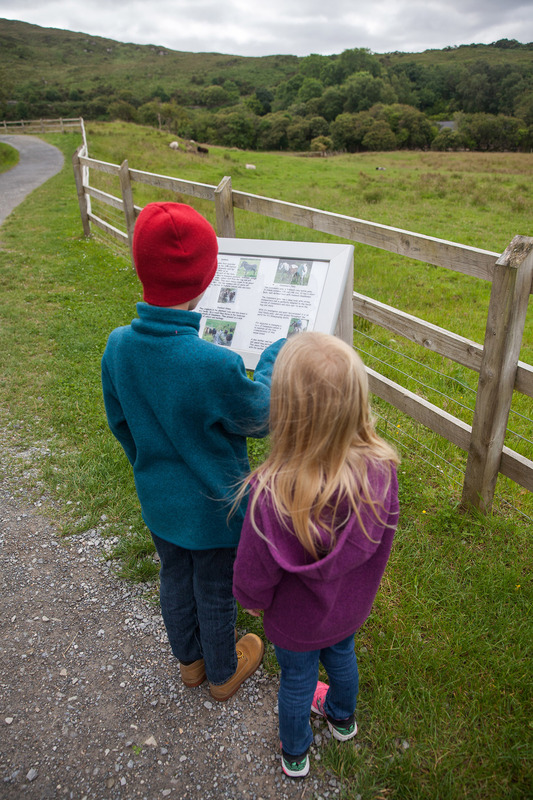 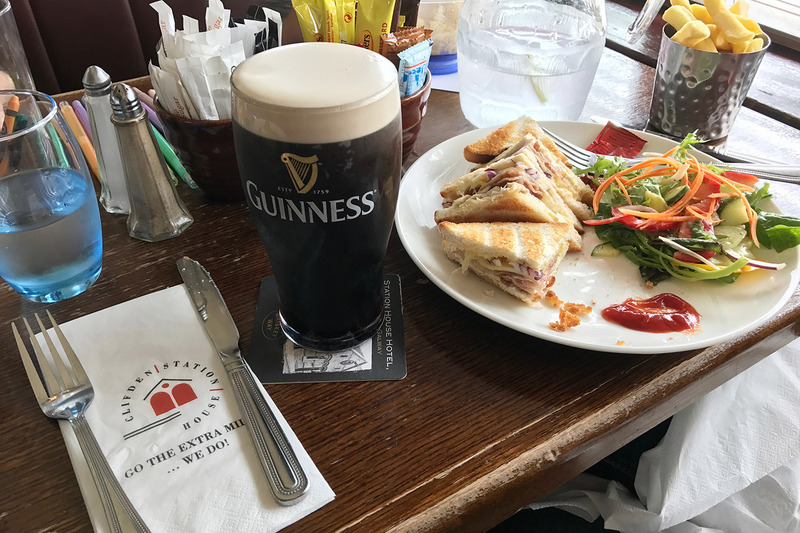 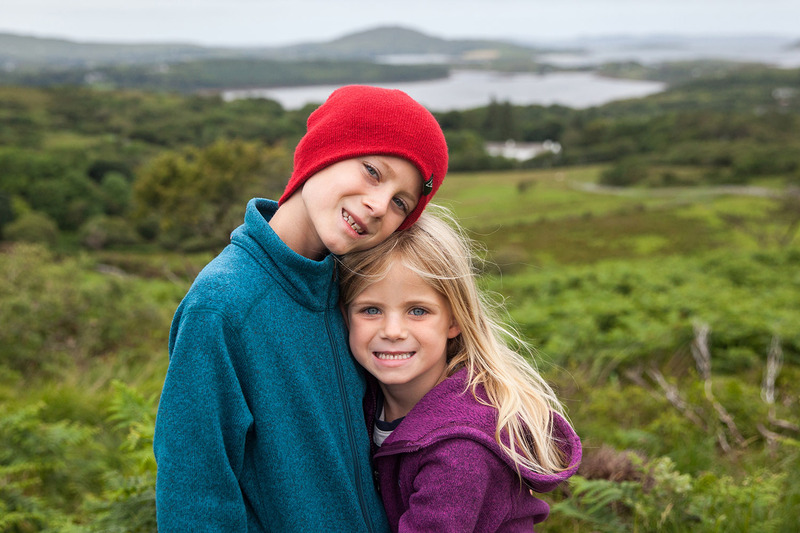 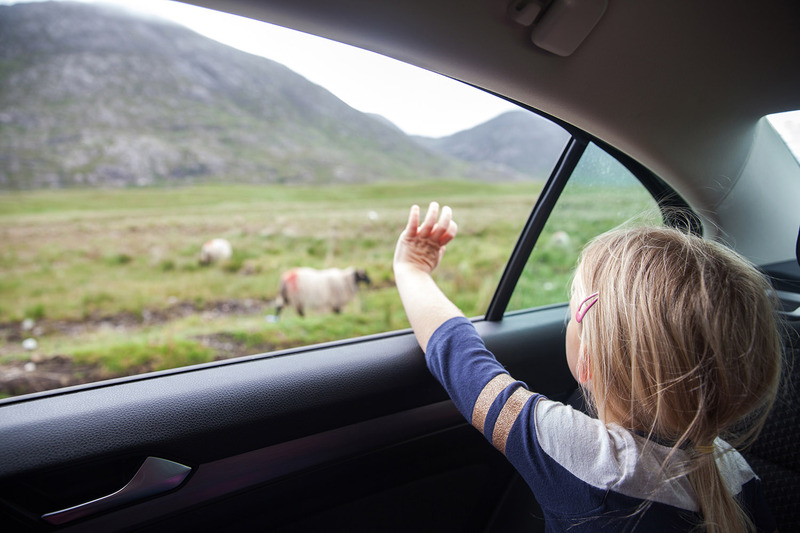 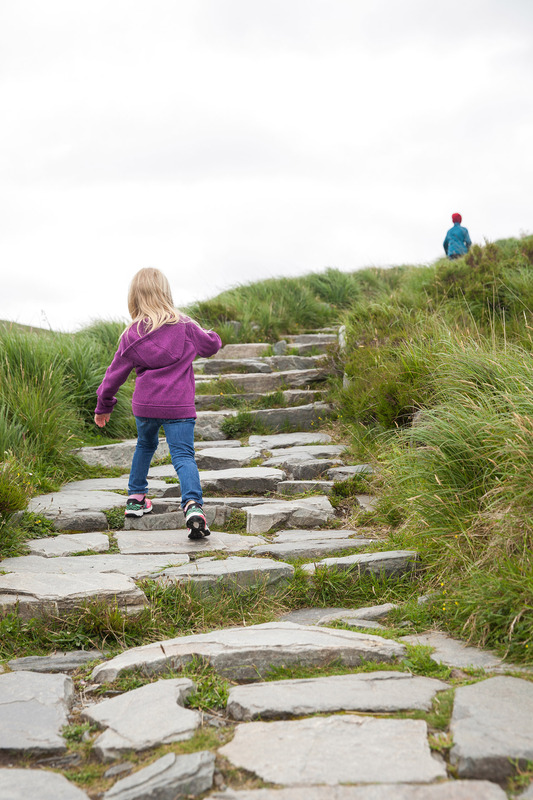 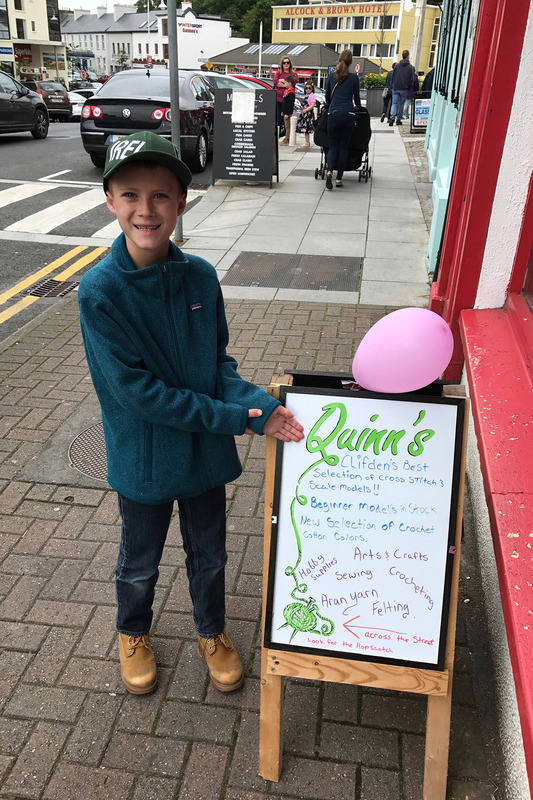 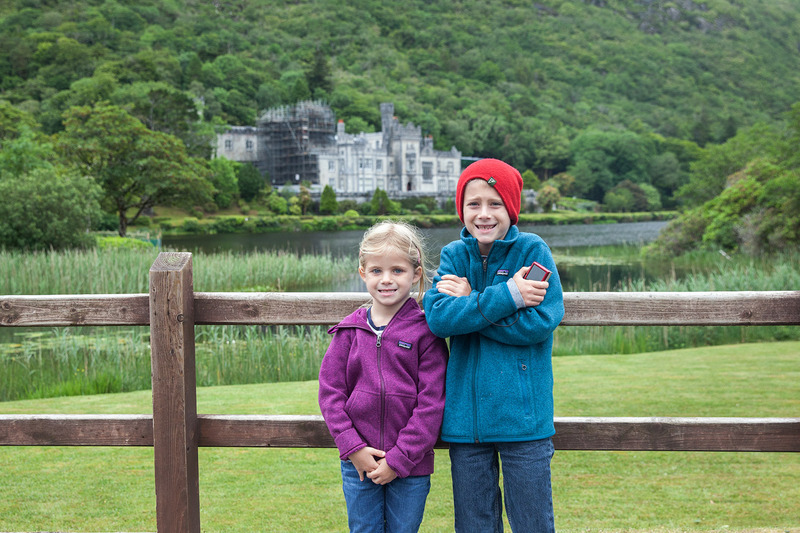 If you want to read more about our 3-week road trip through Ireland, read our post on Ireland Itineraries for Families!